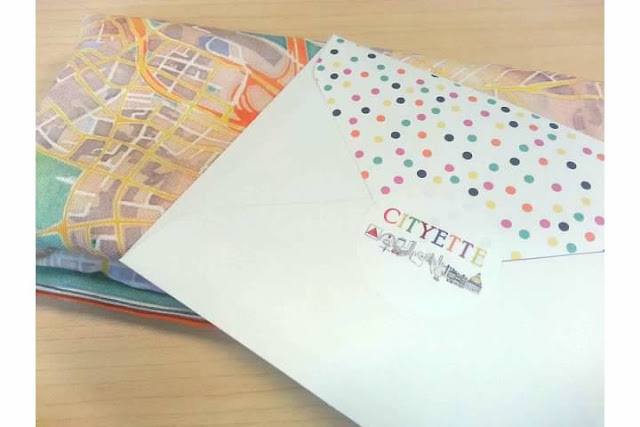 cityette - ABC Boston: our etsy shop is busy! our etsy shop is busy! As much as we'd secretly maybe like to be suffering from summer sloth syndrome, we've got a custom order in the works and just shipped out 3 notecards to a lovely lady (we've actually never met her, but we're sure she is lovely) and then found out that we sold a Boston landmarks pillow! EEEK! YAY! Five sales in five days- WHAT IS HAPPENING?! We're going to have to sew up the pillow as soon as we can, because we don't have any in stock. Life is good, life is busy, we are happy. Hope you are too!